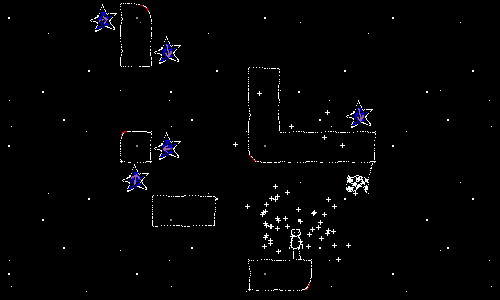 Once in Space is a platformer by Arvi Teikari with emphasis on collecting stars to complete each level. The challenge is to figure out how to approach them, as most stars can only be acquired when your character is oriented in a certain direction as indicated by the small red arrows. 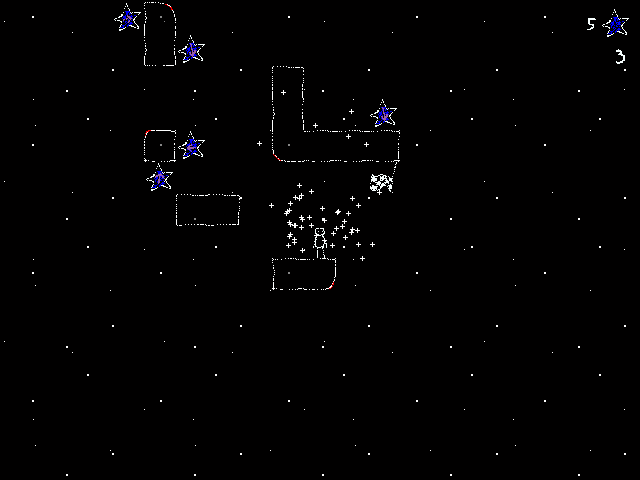 Use the cursor keys to move, and tap the left shift key to jump. Hold the control key to change gravity, though this is only possible on platforms with rounded edges marked red. Press Y and control to change key configuration settings. The game features music by Nifflas.